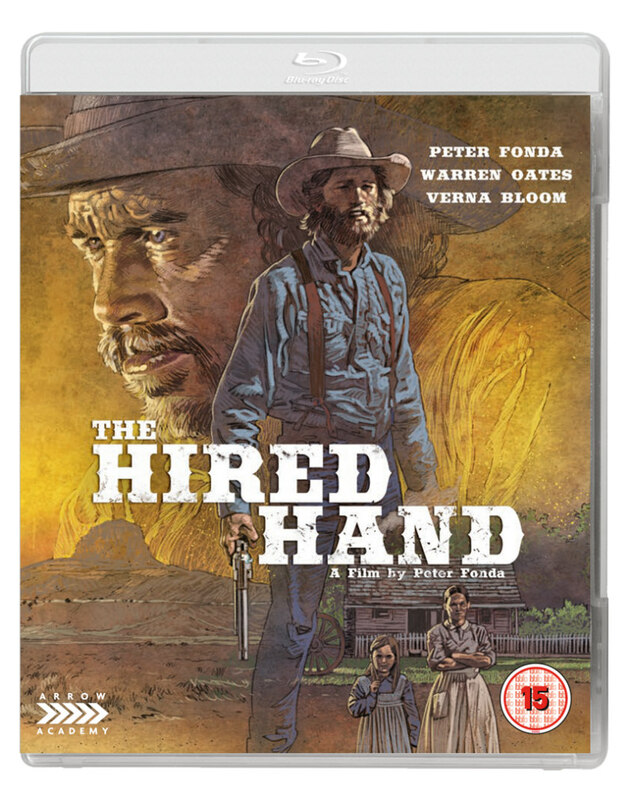 Arrow Video have announced the release of three new additions to their Academy line this November. Bookending the release of Interiors are two spectacular Dual Format releases. Early in the month comes Alfred Hitchcock’s early and oft overlooked masterpiece, Jamaica Inn. Adapted from Daphne Du Maurier’s novel of the same name, Jamaica Inn is a tense tale of wreckers on the Cornish coast played out by a who’s who of British character actors including Charles Laughton, Robert Newton and Basil Radford, as well as an early starring role from Maureen O’Hara as the film’s heroine. Alfred Hitchcock turned to the work of Daphne Du Maurier a number of times throughout his career. When he made the move to Hollywood, he adapted her novel Rebecca, the end results securing the Academy Award for Best Picture. When he needed to follow up the groundbreaking horror of Psycho, he adapted her short story The Birds and created another milestone of the genre. But before these came Jamaica Inn, based on Du Maurier’s classic tale of wreckers in 19th century Cornwall. 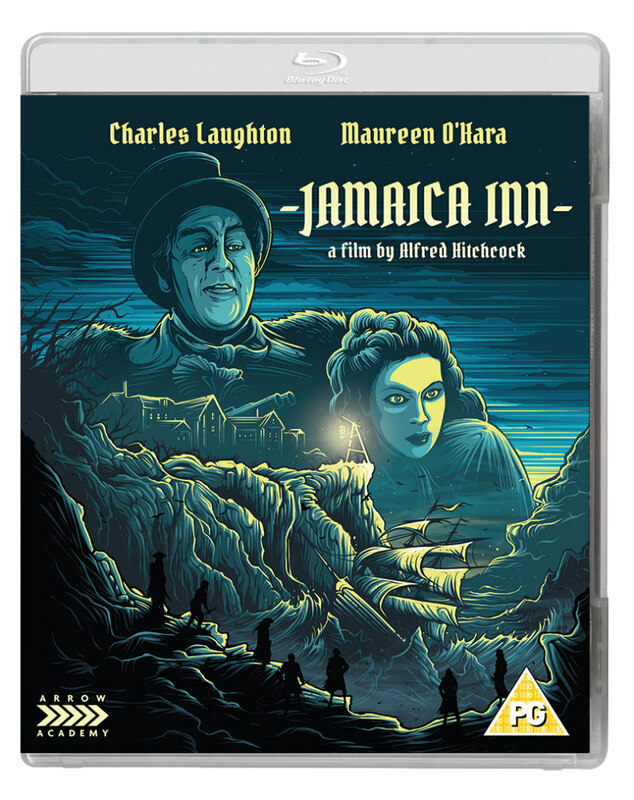 Recently orphaned Mary Yellan (Maureen O’Hara in her first major film role) arrives at Jamaica Inn from Ireland to live with her aunt. Unaware that it serves as the headquarters for a murderous gang responsible for shipwrecks along the Cornish coast, she soon finds herself embroiled in backstabbing, conspiracy and villainy presided over by the local squire, Sir Humphrey Pengallan (Charles Laughton). Though dominated by Laughton’s wonderfully flamboyant performance, Jamaica Inn also finds room for a rogue’s gallery of British character actors including Robert Newton (David Lean’s Oliver Twist), Basil Radford (The Lady Vanishes), Leslie Banks (The Most Dangerous Game) and Mervyn Johns (Dead of Night). It also stands out as one of the most atmospheric of Hitchcock’s British films as well as one of his most unfairly neglected works. First pressing only: Collector’s booklet containing new writing on the film by Nathalie Morris. 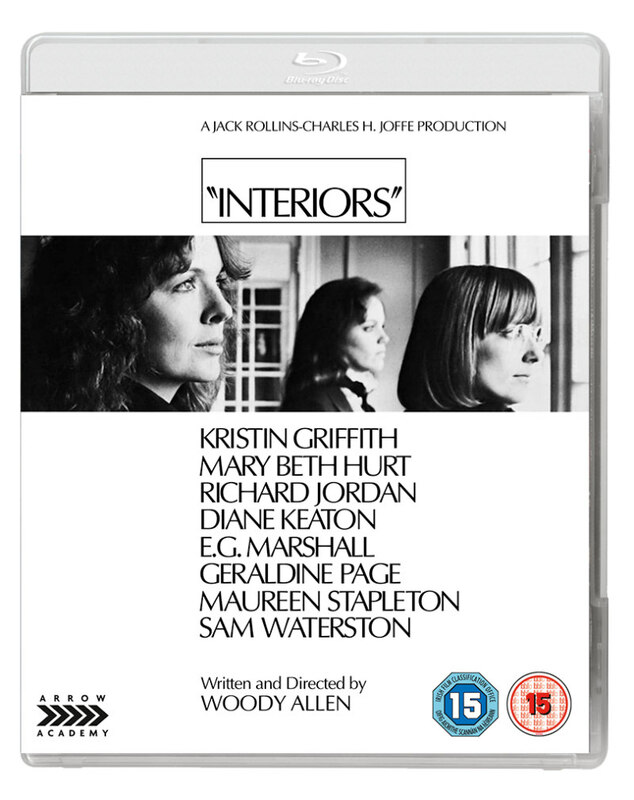 Regarded as a startling departure at the time (although it now clearly anticipates later work), Interiors was Woody Allen’s first entirely serious drama, an intimate family chamber-piece strongly influenced by his beloved Ingmar Bergman and performed by a pitch-perfect ensemble cast. First pressing only: Collector’s booklet containing new writing on the film by Kim Morgan.